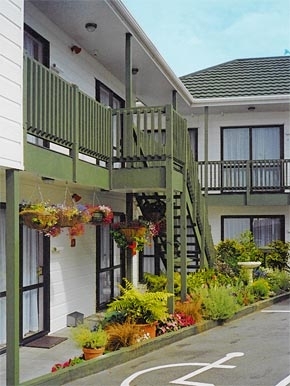 Our comfortable units are tastefully decorated offering studio units and 1-bedroom units. 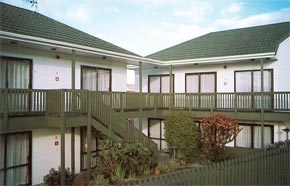 We invite you to stay at Adelaide Motel where we will assist you to make your stay comfortable and enjoyable. Our motel features 10 units. Studio units sleep 2-3 people and have tea/coffee making facilities, fridge, toaster and microwave. 1-bedroom units sleep 3-4 and have kitchen facilities. All units are non-smoking. Serviced daily. Breakfast available. Free off-street parking. Free wireless broadband internet available. Unit rate/minimum booking periods may apply.